If you’re bored listening to the same old mainstream music over and over again, then this is the perfect place for you. 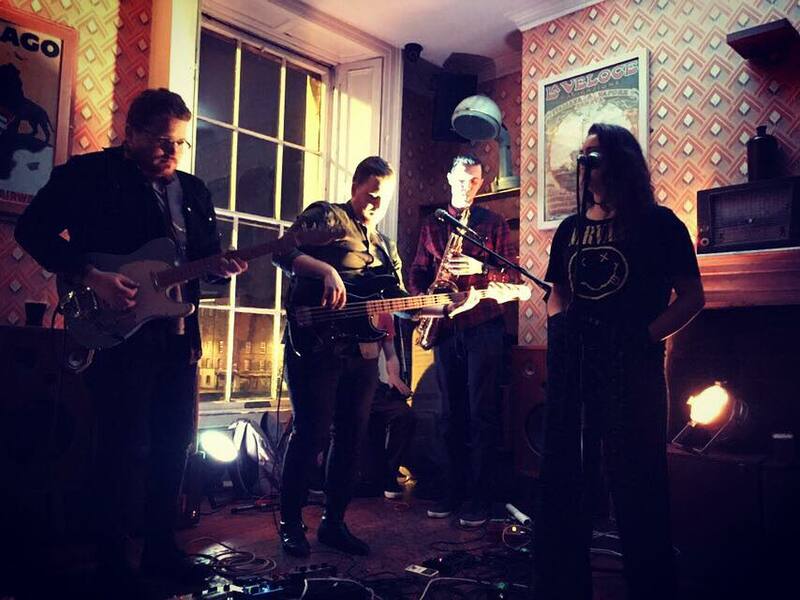 Why not dive into some unsigned Irish bands that are turning heads right now. The music range includes lots of genres and if you can’t stop listening, why not check out one of our gig guides? That way you can go support them too! So lets go ahead and dive right in. 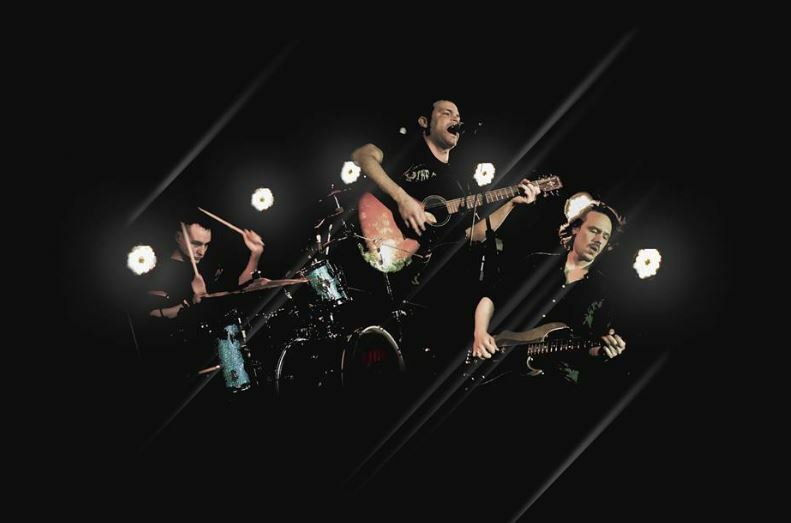 Empathy are an alternative rock band, citing bands like Placebo and Interpol as their influences. They are known for their ability to blend delicate and distorted guitar tones and a vocal style similar to Ian McCulloch. They originated in 2007 but it took them two years to find the unique voice, they now possess. After years of practice and perfecting their outfit, they are back at it in 2017 and working harder than ever before on the Dublin circuit. Whether you’re going to take a listen online or check out their latest gig, they should be part of your new music playlist. Listen to: Doorway, Body Over Mind and Everlasting Drug. 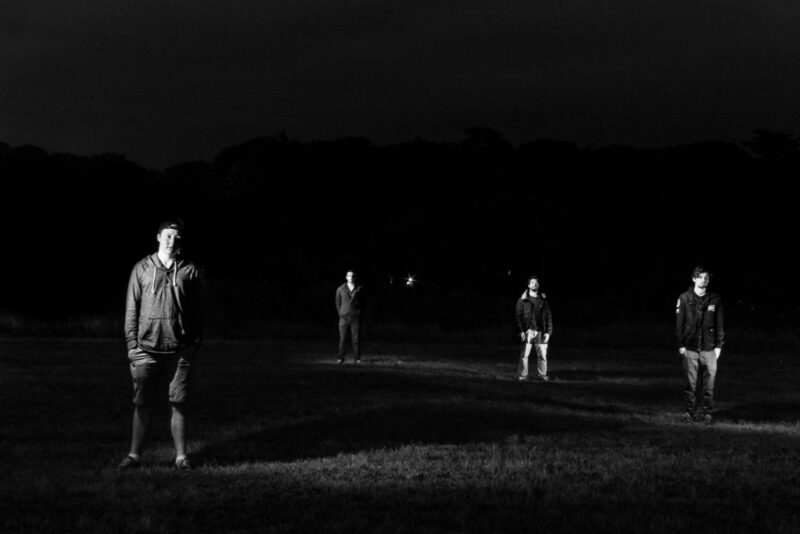 Fallings are an Indie pop/folk/rock band from county Kerry. They are said to be inspired by “Artic Monkeys”, “The Beatles” and many more. After touring Europe for a while, the band returned to Ireland and has played around some of the biggest venues in the country. They played at the Rose of Tralee international festival and are said to be amazing to hear live, so keep an eye out on our gig guides. The band has also supported mainstage acts like “The Coronas”. I find their songs to be heart-warming and inspiring. So add it to that music list on a Monday morning and I promise you will feel ready for the day! Alpheidae are a fantastic Dublin based metal band. They have recently played a number of gigs throughout the country and have released music on Spotify and iTunes so they are easy to find. If you are into your heavy local music and enjoy mosh pits, this band is perfect for you! Listen to: Altruist, City of Knives and The I In All. This new alternative rock band from Dublin is making people go crazy as they play their core rock tunes. 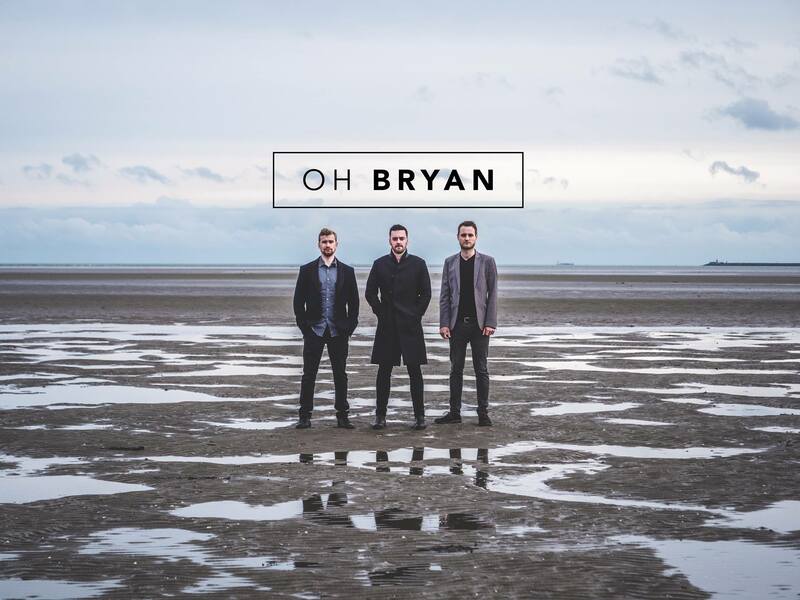 Oh Bryan combine a strong rock sound with funky rhythms and solid guitar licks. Their new EP was released at the end of summer 2017 so this is definitley the time to check them out. The music is easily accessible through Spotify and other social media platforms. The band is setting the bar high for all alternative music artists, so get going and check them out. This 80s /90s inspired pop band originating from Dún Laoghaire has been playing all over Dublin in the past few months. The band has been going from places like Bray to Temple Bar to wow their audiences. Inspired by people such as “Radiohead” and “Sam Harris” their music can be enjoyed by anyone. They do brilliant remixes too and will definitely have you out and dancing on a night out. 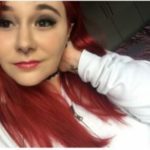 Check out their social channels for details on upcoming gigs. 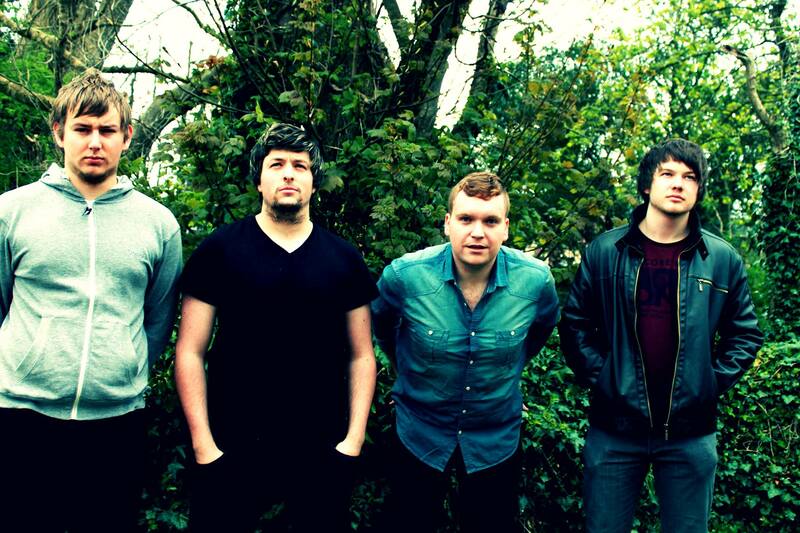 This rock, alternative and soul band originally comes from Dublin. The Sour Seeds have been working hard creating their new EP which came out at the beginning of September and is now available on Spotify. The music is perfect to listen to on an evening out in the city with some friends. There is an eclectic mix of relaxing and eccentric sounds in their catalogue. Give them a listen and you will be rocking out to some funky music in no time. 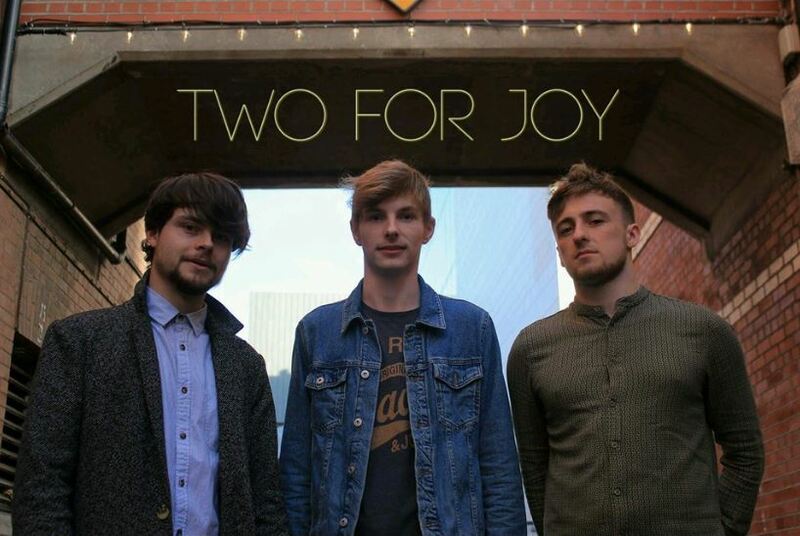 Two for joy are an alternative band currently working on an album that will definitley be a hit over the coming months. Originally from Dublin, this band has some soul comforting songs that are enjoyable to listen to on a Sunday evening while having a cup of something warm. The guys take an original approach to the usual acoustic songs you hear. Run in Red a three piece transatlantic band based in Dublin that recently released their first EP “The Revelled theory Mind”. They do occasionally play gigs in Dublin. 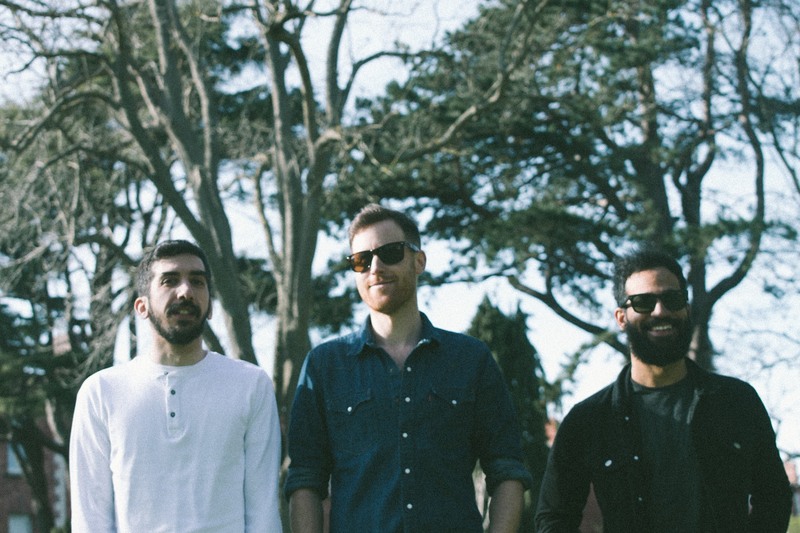 Their music will spring some new sounds to your ears and has a similar feel to the likes of “Imagine Dragons”. Keep an eye out on their Facebook for upcoming gigs. They will certainly have you slow dancing to their music past midnight. Listen to: I’ll Fade Away, The Ricochet and We’ll Burn down Love. So whether you are listening from your bedroom or streaming on the bus, get ready for some great Irish talent! It’s important to expand our music taste. In doing so, you will get to know more about the quality unsigned Irish bands that are out there working hard and making waves.